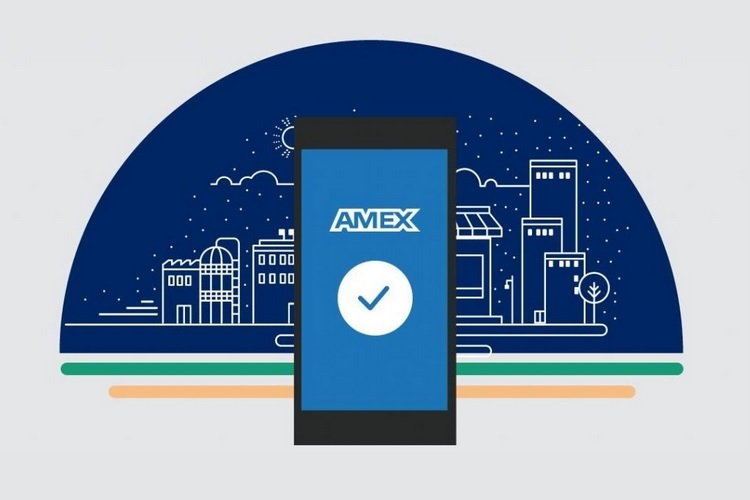 American Express has launched its mobile payments service called Amex Pay in India, which facilitates contactless money transfer as well as Bharat QR code-based payments through the official American Express mobile banking app on Android and iOS. All users who hold a valid American Express credit or debit card or an American Express Corporate Card are eligible to register for the Amex Pay mobile payments service. The Amex Pay service is now live on the Amex Mobile app, and users interested in availing the service can register for it in the app itself after due identity verification. Users can register their card for mobile transactions on as many as five smartphones, and can also add up to six American Express banking cards to a single device for using the Amex Pay mobile payments service. The Amex Pay service facilitates payments via two means viz. contactless payments through NFC and scanning Bharat QR code. Amex Pay can be activated on smartphones running Android 4.4 KitKat or higher versions, and all iOS devices running an iOS version one build number lower than the latest version. However, iOS devices can make payments only by scanning Bharat QR codes as they lack the NFC feature used to facilitate contactless payments at supported portals. In order to use the Amex Pay mobile payments service, users will have to set Amex Pay as the default Tap-and-Pay application on their smartphone, however, no additional charges or service fee will be incurred on using the service. Moreover, all payments made using Amex Pay will be eligible for the same rewards and credit point offers as all the regular transactions done using an American Express card. Users can utilize Amex Pay to make contactless payments even when they are offline, however, they can only proceed with up to 8 offline transactions in a row after which they’ll have to reconnect with the internet to continue using the service. For security purpose, Amex Pay will only allow transactions when users verify the payment using a Secure Device Lock option like PIN, password and a fingerprint scan.